A natural gas explosion in a Colorado home that killed two people last month was widely discussed at a recent meeting of the Interstate Oil and Gas Compact Commission in Oklahoma City. That’s because it involved an abandoned pipeline. 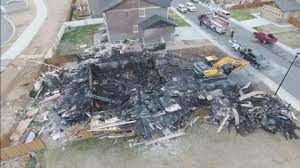 The blast happened in Firestone, Colorado where investigators determined an improperly severed pipe connected to an older gas well had allowed raw gas to leak into the basement of a new home. The mid-April blast destroyed the home and killed two men and left a woman severely injured. As a result, the head of the Colorado Oil and Gas Conservation Commission, Matt Lepore said the state might start requiring companies to begin mapping their pipelines. 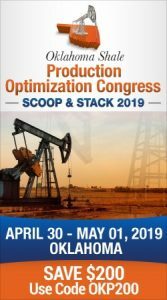 It already sent a notice to operators to provide an inventory of similar pipelines and to verify any abandoned lines have been properly cut off and capped. “After this NTO process, if we were ever to discovered an abandoned riser—that’s a violation of this NTO,” said Lepore in an interview with Climate News. The well is owned by Anadarko Petroleum Corp. and the company voluntarily closed 3,000 older wells right after the explosion.